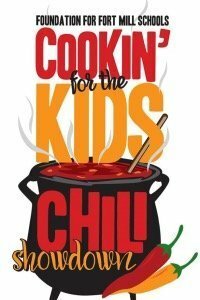 The 3rd annual Foundation for Fort Mill Schools Cookin’ 4 The Kids Chili Showdown is Saturday, Feb 24th, 2018 at Fort Mill High School. Talk of the Town Carolinas host Patti Mercer interviewed the event Chairperson Frank McCollum to find out how you can get involved either as a chili team, sponsor, silent auction donor, or participate. See how you can help support the Fort Mill School teachers and students while having fun! Teams should go all out in their antics and getting dressed up to get more attention and more votes. Getting the word out might help drive more fundraising at the event. 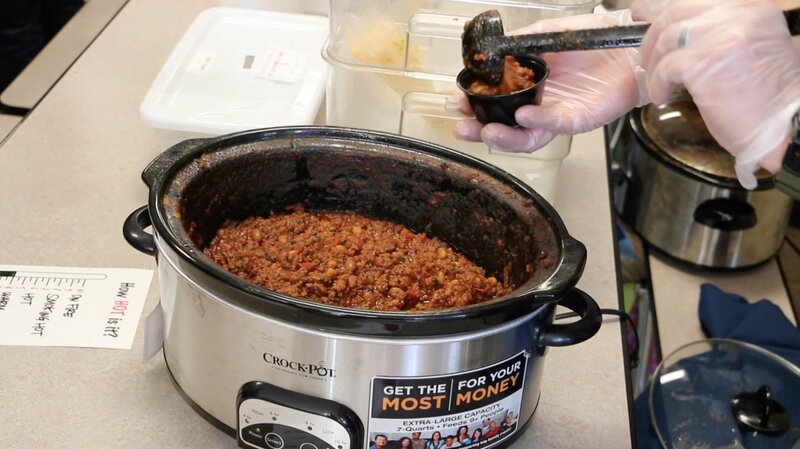 For a Chili Team, the bare minimum commitment involves showing up with at least two crockpots of chili between 10-11a and packing up around 1p on February 24th. If you want to win some awards, you should come up with a good team theme, accoutrements for the chili (cheese, sour cream, etc), decorations for the 6′ table that is provided, and do some fundraising ahead of time either by asking people to give you dollars to put in your vote jar, or even testing your chili before the event at your business, school, or home. To cook, a table set up just for the chili cooking is $50 per team. Sponsorship levels range from $250, 500, and 750 and include some tickets (for eating), a table that is usually set up at the entrance/exit with informational materials. 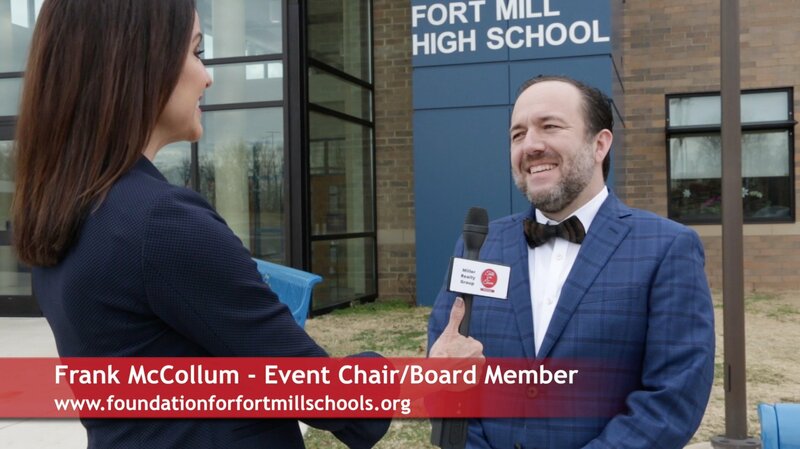 The Foundation for Fort Mill Schools is the host for the Cookin’ 4 The Kids Chili Showdown which is one of many fundraisers to help raise money for programs that directly impact Fort Mill School students. The foundation helps fund student scholarships, grants for teachers and administrators and a district-wide free school supply store for students in need. The Chili Showdown fundraiser is a great way to support the students, have fun, meet new people, and eat lots of chili!